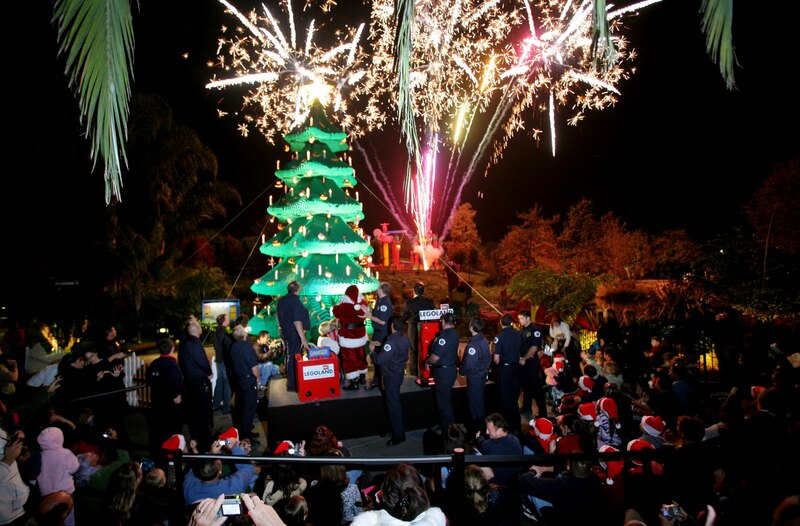 It's beginning to look a lot like Christmas at Legoland. 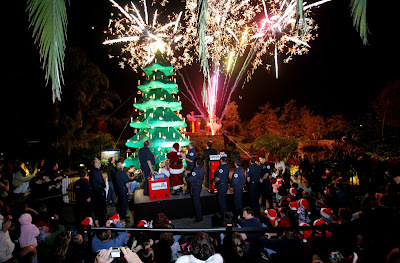 Santa made a special stop in Carlsbad, California, to throw the switch lighting the 30-foot tree. 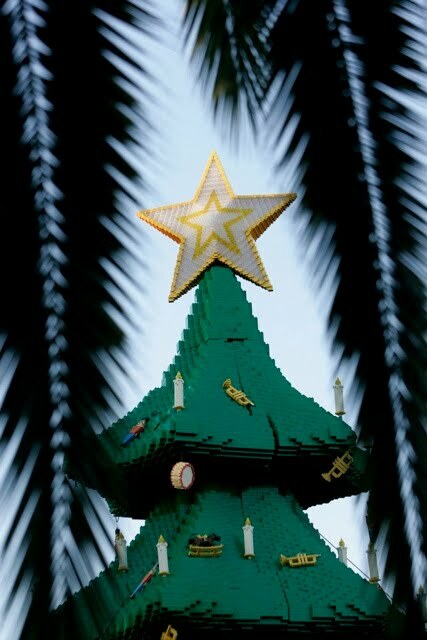 It's constructed of 245,000 lego bricks and decorated with 240 lego ornaments. 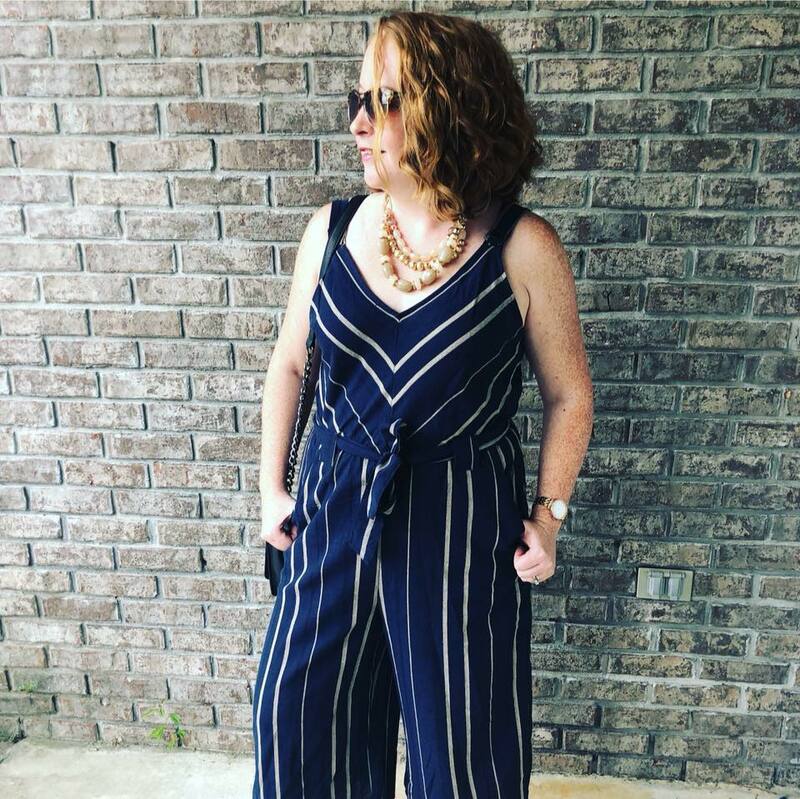 The night was filled with fireworks, music and even a little charity. The Legoland general manager presented $10,000 to a Ronald McDonald's House Charity in Southern California.